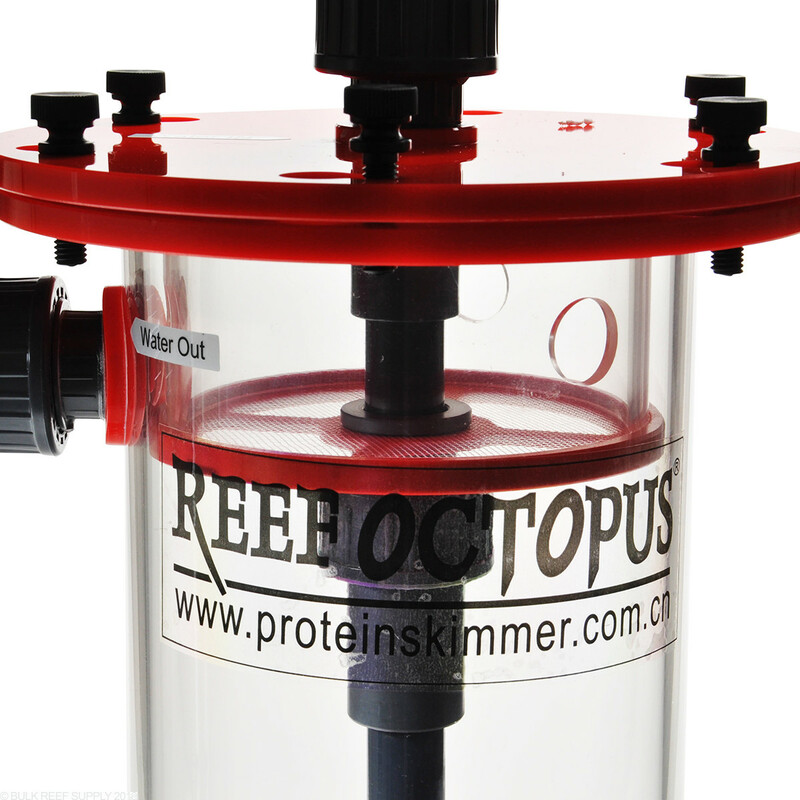 Each Reef Octopus Biopellet combo pack comes with Reef Octopus Biopellet Reactor and corresponding quantity of BRS Biopellets. BRS biopellets are made from 100% natural Polyhydroxyalkanoates. PHA is a natural substance produced by bacteria to store carbon and energy which makes it the ideal solid carbon source for denitrifying bacteria in the aquarium. BRS biopellets are produced by a leader in the industry, designed specifically for denitrification in aquaria and we believe it to be the best product available. Use of biopellets will also remove phosphates, combined with wise food selections it can be the only type of phosphate control required. We recommend 1 cup (236 ml) of BRS biopellets per 50 gallons of system volume. Depending on the system it should take 4-8 weeks for the bacteria population to multiply and begin its work on your nitrates. Once you have the reactor going we suggest not making any adjustments for 8 weeks. 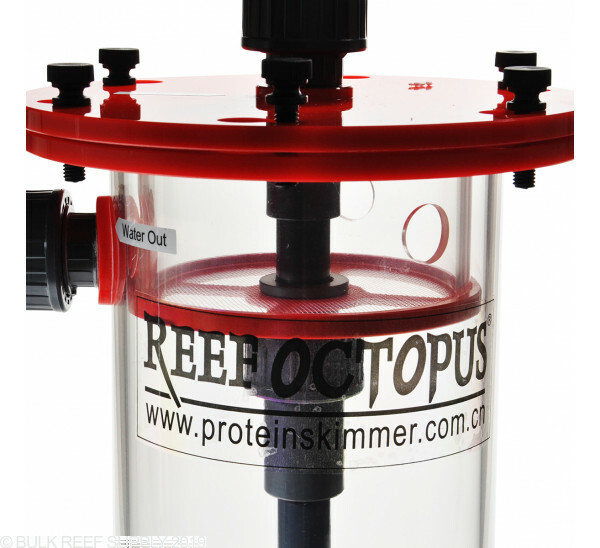 Give the media and bacteria time to adjust to the parameters found in your tank and begin working. The absolute best advice we can give with this system is to set it up and forget about it for two months. Unless something is obviously not right resist all temptation to make any changes until the two months are up. Good build quality, does exactly what it is design to do. Owned the Br-140 but a bit large for my system. 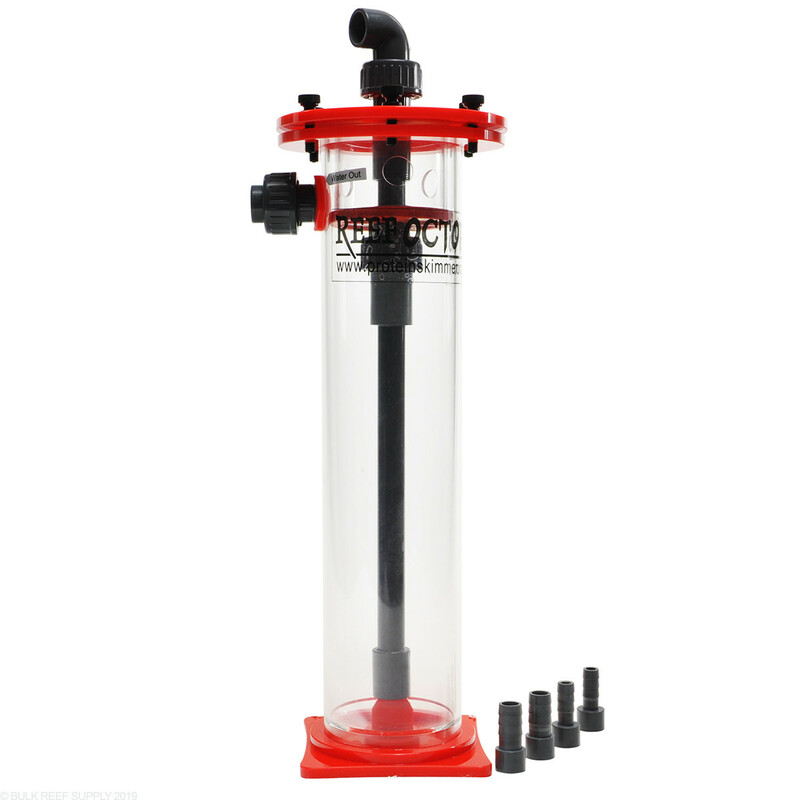 This is excellent and running a small pump for up to 1000ml. These do not clog and you can fine tune your own pumps on them. Using this in the sump for a 120 gallon display tank. Running about 650 ml of pellets. 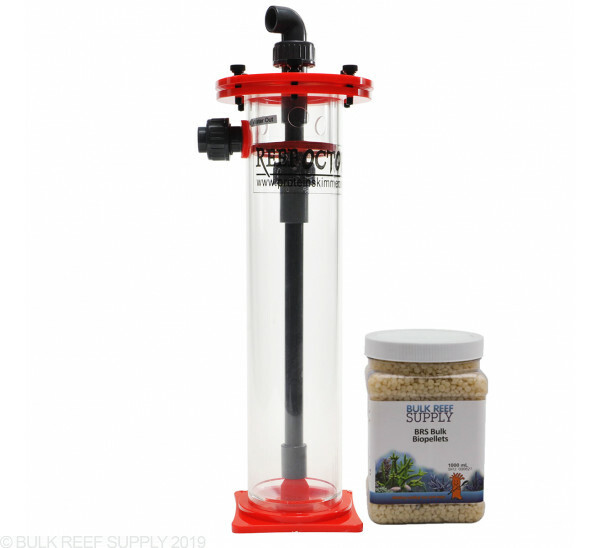 The unit has a small footprint for the volume of pellets, which fits well in the sump. The cone base fluidizes the pellets nicely. The unit was easy to assemble and install. All the fittings fit snug and do not leak. So far, so good. It's only been running about 2 weeks or so, but is very well built. I'll report back later on how it's doing with nitrate reduction. I love the kits that BRS puts together to make it easy. This combo pack is great. I 'm currently running this reactor with the Mag drive 7 pump. It works like a champ. The reactor is well made and overall performance is excellent. This has been working great since setup. 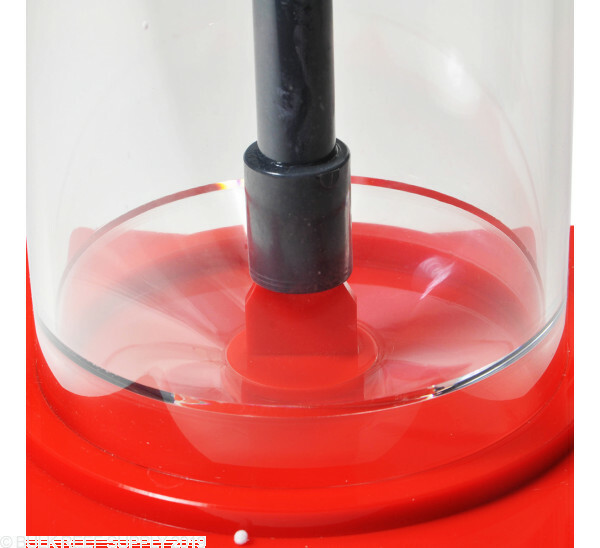 However, when setting up, if one tiny little pellet gets stuck in the lid, it will not seal and a watery mess is made. 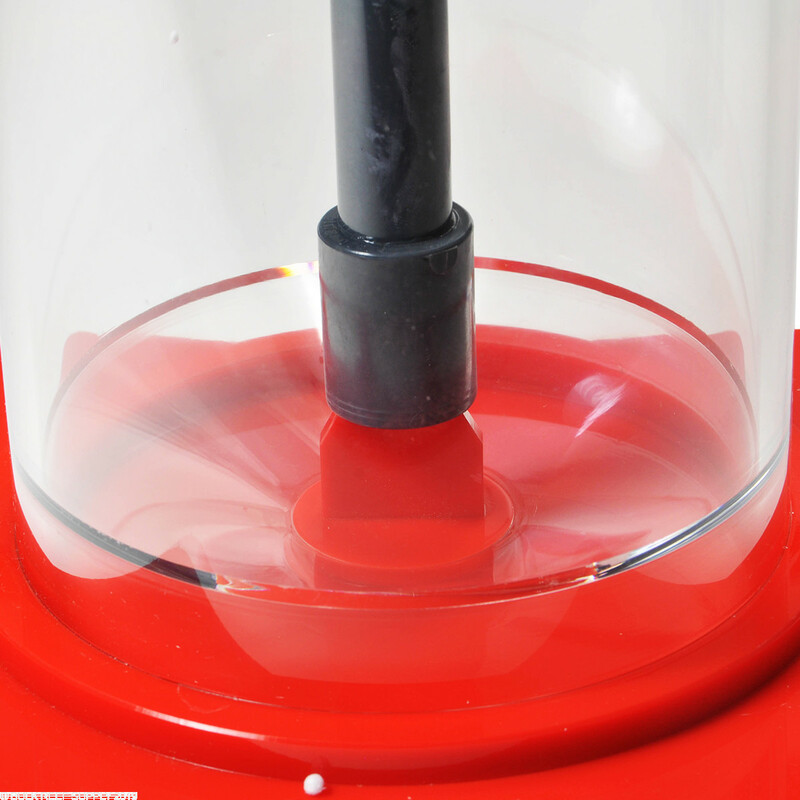 Make sure when you setup and add pellets, that the lid is completely clear. There is no room for error. I added this shortly after I started on cycling my 24" cube, not sure but it might have helped my cycle time (around 10 days with dry rock). I did add some starting cultures from Microbacter7 and the hagen cycling product. The product is certainly well made and would definitely buy again. Consider getting this at the start too as you wont have to care about dealing with effects on the tank later. Consider putting a ball valve on the input as its nice to turn it off and on to break up the pellet clumping at the beginning. Im running this and the BRS Carbon reactor with a mag 3 and seems to have enough flow to keep both running. One thing to keep in mind is to make sure you plumb correctly as the sch 80 union fittings dont seem to match what you can get in local stores .. I ended up making a mistake and having to wait for a replacement on the union. it costs a little more than some reactors, but I'm very impressed with this reactor. It is very well built, pretty much comes fully assembled. Great product overall. Where do you recommend pulling water from for the intake and placing the return plumbing? 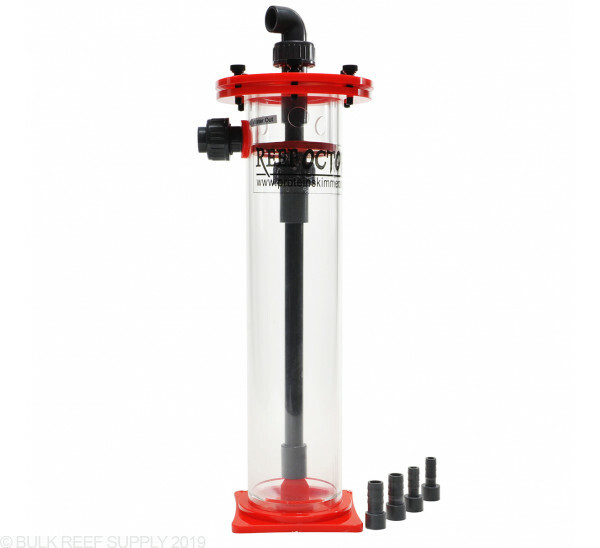 Can I place the pump in my sump section before the return section and then place the output in my return section? With biopellet reactors when possible it is best to put the output of the reactor next to the intake for your skimmer if you have one. That will help export excess bacteria that the biopellets can produce but it is not necessary, and where ever there is room for the reactor, it will work. We would suggest to simply just return the effluent from the reactor back into the same sump chamber that it is being pulled from.